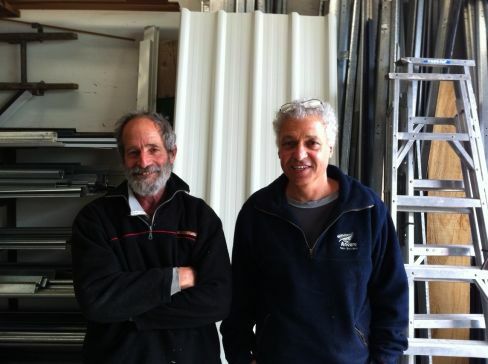 In need of a Garage Door in Tauranga? Contact the experts. If you need a garage door or automatic door opener for your home or garage, Diamond Garage Doors are the experts. We manufacture and install custom made doors that are built with style and durability. For more information on all our services contact us in Tauranga, today.